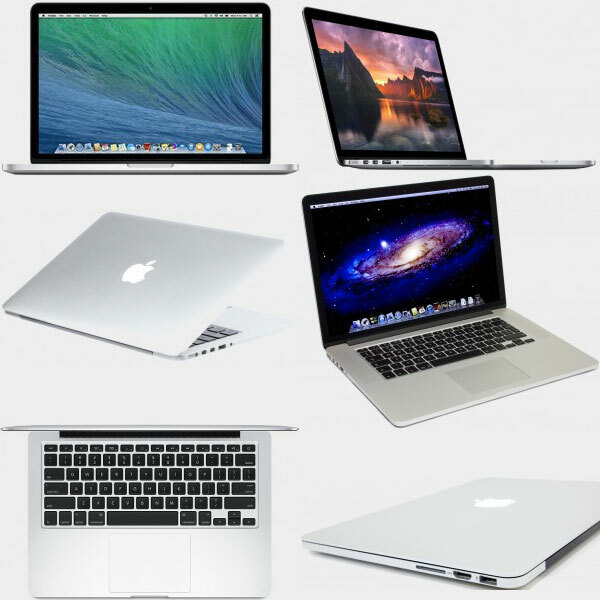 The MacBook Pro Retina combines a super high-definition display with streamlined design and fast flash storage memory. Other notable changes from the previous generation of MacBook Pro are the deletion of a CD/DVD optical drive and now the available sizes are 13-inch and 15-inch. Memory (RAM) is integrated while storage can still be upgraded. We can help with drops and spills, broken displays, bad keyboard and trackpad, bad battery, and other issues. Bring by your Retina for a full check and certified pro repair today.